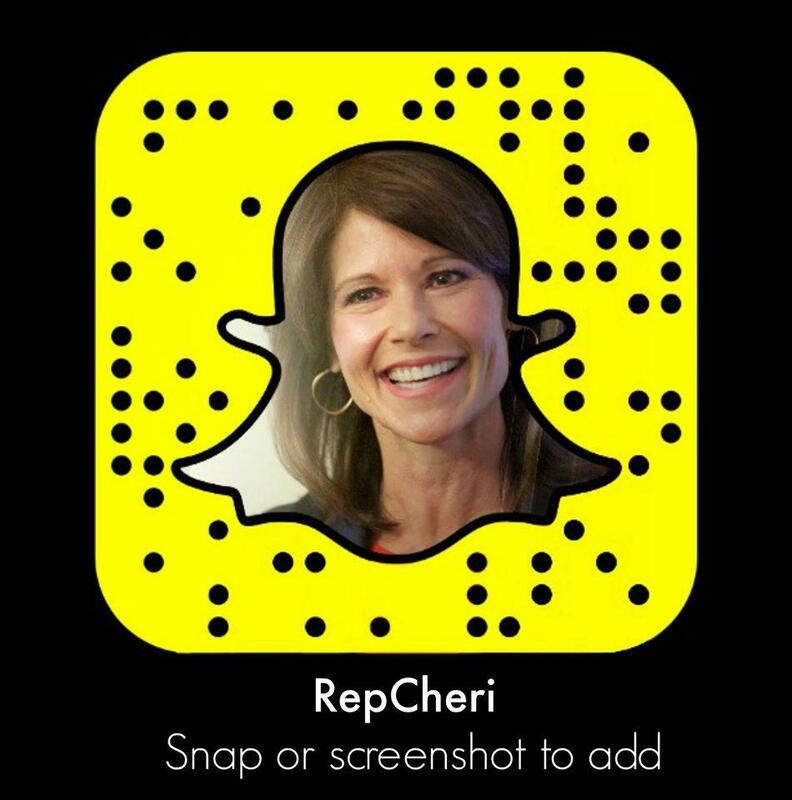 WASHINGTON – Yesterday in a hearing of a powerful House Appropriations subcommittee regarding military construction requests, Congresswoman Cheri Bustos (IL-17) addressed the allocation of $9 million for a new Fire House at the Peoria Air National Guard in FY2019. This project came under threat of being cut due to the President’s National Emergency Declaration, which would potentially reallocate funds already appropriated but not yet under contract. Additionally, Congresswoman Bustos raised the concern of how the military plans to update aging infrastructure in military facilities like the Rock Island Arsenal — which has been around since the Civil War. Specifically, Congresswoman Bustos confirmed that the Department of Defense does not plan to pull from funds intended to be awarded this Fiscal Year after the funding was initially placed on the chopping block by the Trump Administration. 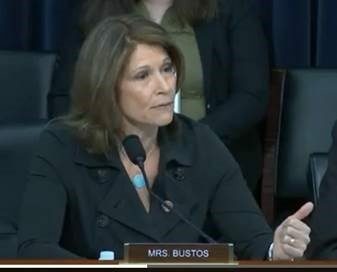 Furthermore, Congresswoman Bustos asked how the military plans to ensure their facilities are current and what their prioritization process looks like to respond to infrastructure needs like those at the Rock Island Arsenal. In September of 2018, Congresswoman Bustos helped pass legislation to secure the funding to construct the Peoria Air National Guard’s fire house. Additionally, she voted just last month to protect these dollars and terminate the president’s emergency declaration, which has posed an “unacceptable risk” to military readiness and our national security.